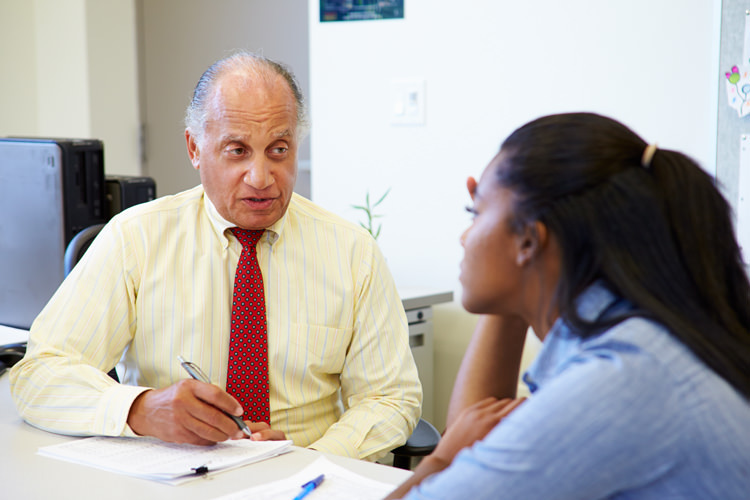 The National Clinical Supervision Endorsement is intended to standardize competencies and to recognize nationally a high level of effective clinical supervision practice in supervising Substance Use Disorder/Addiction Counselors. Distinguish yourself as a practitioner who has specialized in Substance Use Disorders/Addiction clinical supervision. Demonstrate to clients, employers, and 3rd party payors your commitment to quality care by verifying through certification the skills and competencies you have developed through years of work experience and course work. The NCSE reflects a commitment of the highest ethical standards for Substance Use Disorders/Addiction professionals. Bachelor’s Degree or higher in Substance Use Disorders/Addiction and/or related counseling subjects (social work, mental health counseling, psychology) from a regionally accredited institution of higher learning. Current credential or license in Substance Use Disorders/Addiction and/or related counseling subjects (social work, mental health counseling, psychology) issued by a state or credentialing authority for the past five years. At least five years full-time or 10,000 hours overall of employment as a Substance Use Disorders/Addiction Counselor. This must include a minimum of two years full-time or 4,000 hours performing direct clinical supervision, and 200 hours of received supervision as a clinical supervisor. At least of 30 contact hours of education/training specific to Substance Use Disorders/Addiction clinical supervision. A passing score on the NCSE exam. Copy of Bachelor’s Degree or higher transcript from a regionally accredited institution of higher learning. Evidence of a current credential or license in Substance Use Disorders/Addiction and/or related counseling subjects (social work, mental health counseling, psychology) issued by a state or credentialing authority for the past five years. Evidence of five years full-time or 10,000 hours of employment as a Substance Use Disorders/Addiction counselor. This must include a minimum of two years full-time or 4,000 hours performing direct clinical supervision, and 200 hours of received supervision as a clinical supervisor. Payment of $235.00 non-refundable endorsement application fee. Evidence of a current state issued credential/license. Forty hours of continuing education every three years, twenty hours of which must be specific to Clinical Supervision. Provide work history for the three years prior to renewal. Payment of $200.00 non-refundable renewal application fee. The National Clinical Supervision Endorsement written exam of consists of 125 questions, testing candidates’ knowledge in the following areas: pharmacology or psychoactive substances; theoretical base of counseling & counseling practice; professional issues of the law and regulation; integrated behavioral health; co-occurring disorders; types of supervision to include individual, group and peer; models of clinical supervision including performance evaluation; recognizing the difference between clinical supervision and administrative supervision, the exam will focus specifically on clinical supervision; and techniques of supervision include the use of one-way mirrors, recordings and videos, in-room, and interpersonal process recall.